One of the most iconic luxury brands in the world, Gucci began as a small leather goods and luggage company in Florence in 1921. Named after its founder, Guccio Gucci, the company became successful within the first few years of launching. 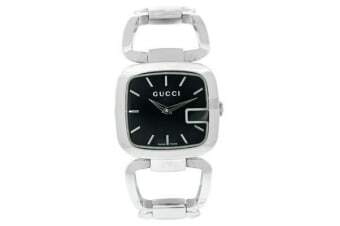 In 1997, the Gucci brand introduced the first Gucci watch. 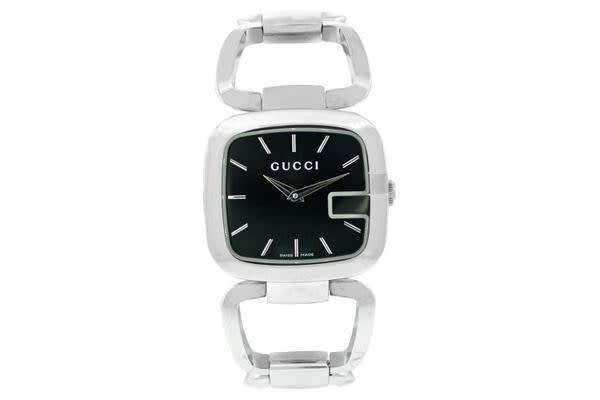 Gucci demonstrates excellent craftsmanship and a generous use of precious materials, such as soft silver and diamonds. Gucci, unlike many luxury brands, has not shied away from digital displays in addition to analog on the Gucci watch, ensuring a diverse product line to suit any taste. Gucci is at the forefront of the market when it comes to the design and manufacture of mens and ladies watches.